Nintendo will be releasing the new Nintendo 2DS XL on July 28, 2017 for $149.99 USD. The latest revision in Nintendo’s popular 3DS family lineup of systems boasts all of the features of the new 3DS, such as an improved processor, built-in NFC support for amiibo, and the addition of the C-Stick. There is one feature that the new Nintendo 2DS XL is missing: the system does not feature the 3DS’ stereoscopic 3D technology. Nintendo previously launched the original 2DS in 2014 as a budget system aimed toward young children amidst concerns about the impact of 3D technology on young eyes. That model removed the typical clamshell design of the system in favour of a slate design, more akin to a tablet. 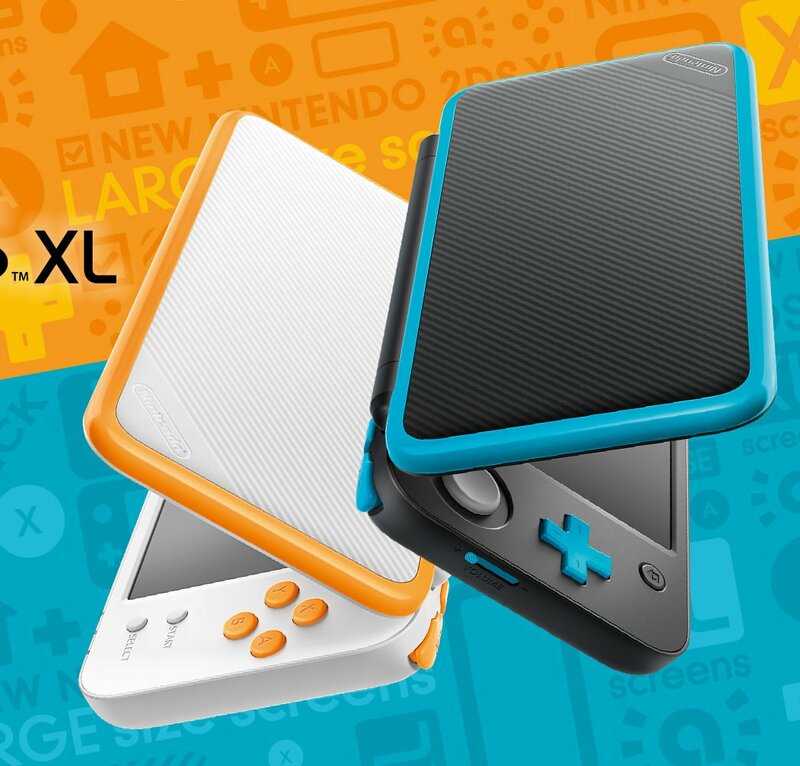 The new 2DS XL is being presented as a mid-range piece in the 3DS family, designed for those who may have missed out on the 3DS up to this point or are simply wanting to upgrade to the “new” line and don’t mind the loss of 3D. In addition to the 2DS XL, Nintendo will also be releasing both Miitopia and Hey! Pikmin on July 28. It promises to be an exciting day for Nintendo fans.